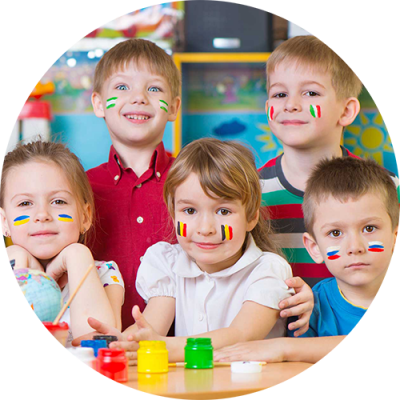 Promoting children’s creative, motoric skills and intellectual knowledge is the main motive in creating programs and activities for every age group of children. 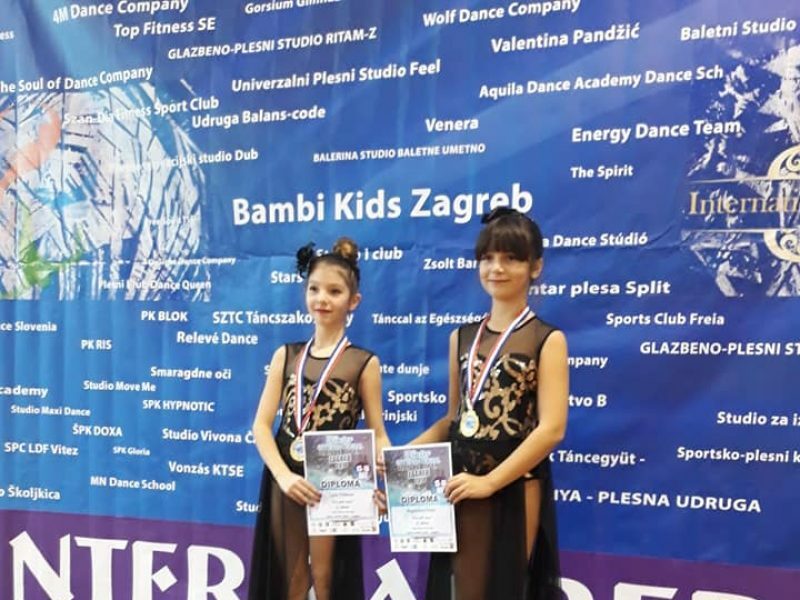 Training and classes for children last for an hour and a half in which children exercise different muscle groups, flexibility, physical fitness through various exercises, dance techniques, task and games for creative expression and new intellectual knowledge. 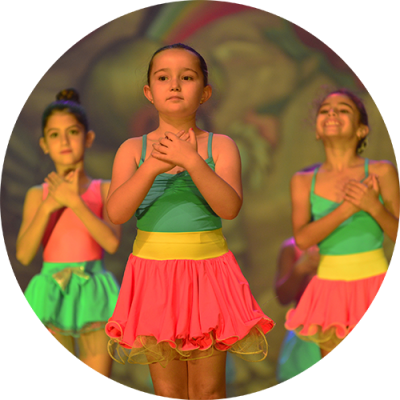 After adopting the first stage of dance training, ie the preparation of the body and mind for the development of dance art, the children move to the next program where the intensity of training is bigger and simultaneously extends the knowledge of the particular dance style and choreography. 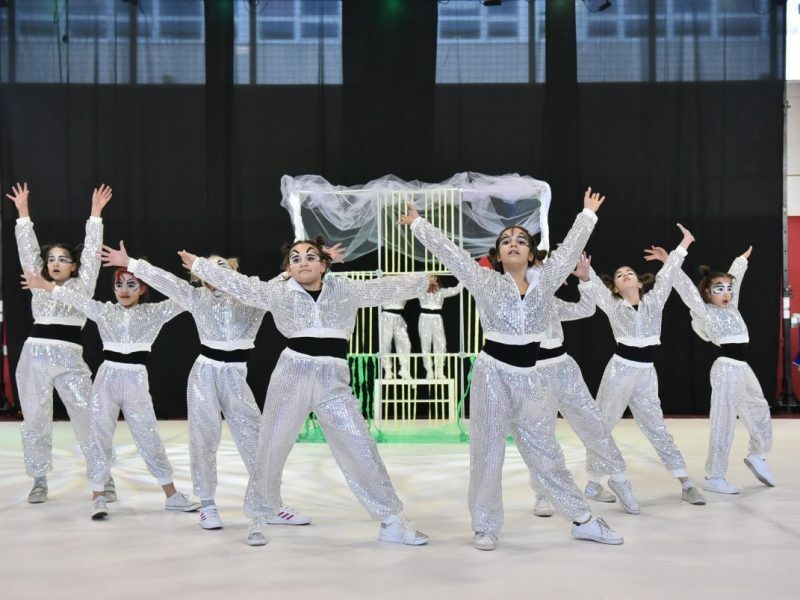 The third stage of the dance education is to divide the children into different groups – sport group and recreational group, depending on the child’s wish. 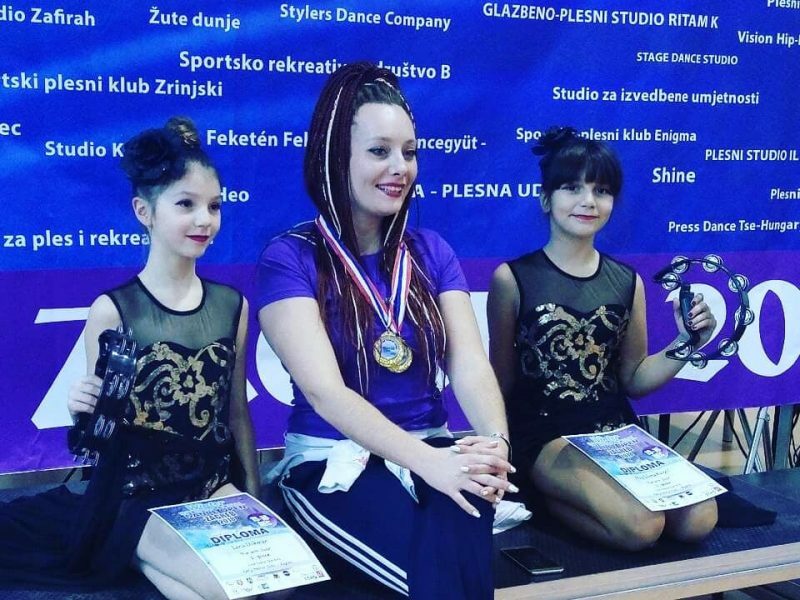 The sport group includes more training sessions per week in longer duration, creating and executing performances and additionally working on a sport fitness of the dancer. 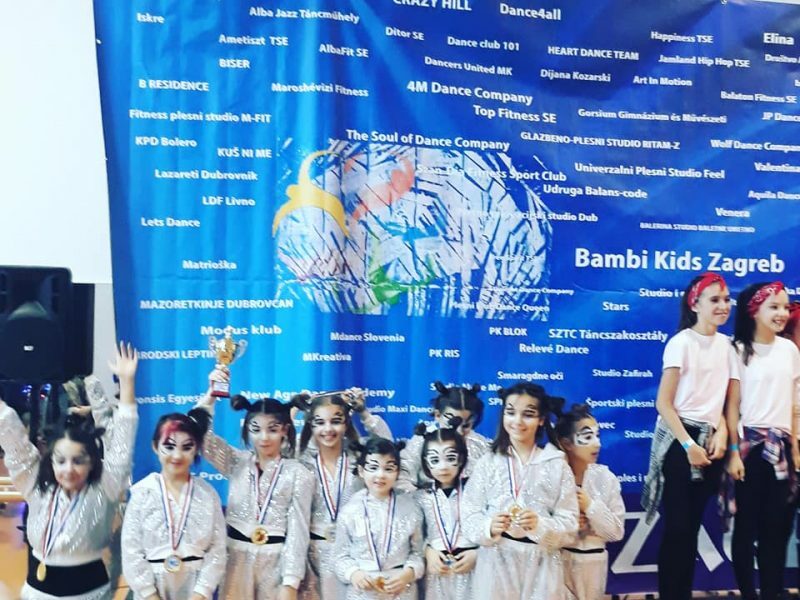 The recreational group includes less intensity in which the emphasis is on the development of children’s physical condition and entertainment in a more a relaxed and fun way. 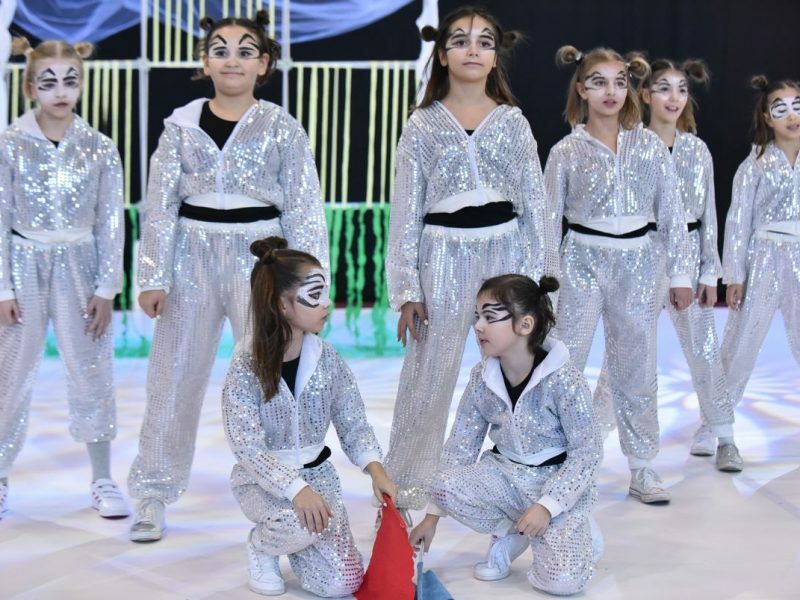 Drama workshops and foreign language lessons with a similar gradation within the program are conducted on the classes the mentioned workshops. 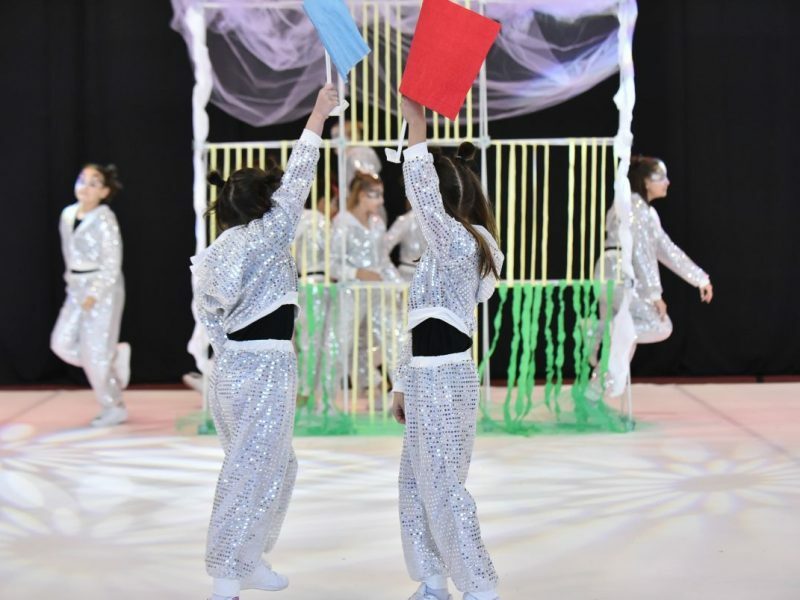 Obviously, they are created according to the theme of the workshops but on each class there are activities for the movement and creativity for the children.